Hillsborough County health officials have reported an unprecedented number of hepatitis A cases in 2018. Through Nov. 21, the Hillsborough County Health Department have reported 57 cases, this compares with 36 total cases reported from 2013-2017. Florida health officials issued a health advisory recently over the increase in cases statewide, particularly in the Tampa Bay and Orlando metro areas. 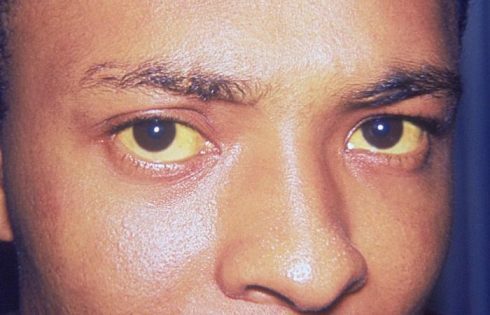 Hepatitis A is a viral infection of the liver that can cause loss of appetite, nausea, tiredness, fever, stomach pain, brown-colored urine and light-colored stools. Yellowing of the skin or eyes may also appear. People may have some or none of these symptoms. It could take up to seven weeks after being exposed to the virus for someone to become ill. The virus spreads when an infected person does not wash his/her hands adequately after using the toilet or engages in behaviors that increase risk of infection, such as drug use. Even if a person does not have outbreak risk factors, they may come in contact with someone who does. Any person who believes they may have symptoms of hepatitis A should contact their health care provider.